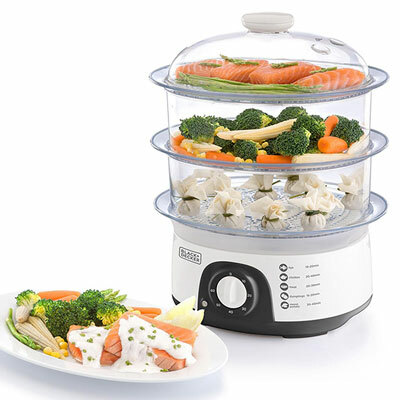 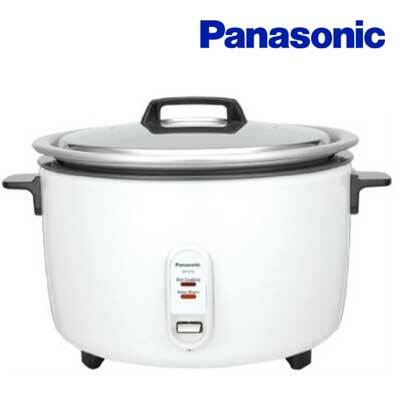 Rice Cooker from Panasonic.Power(W): 750. 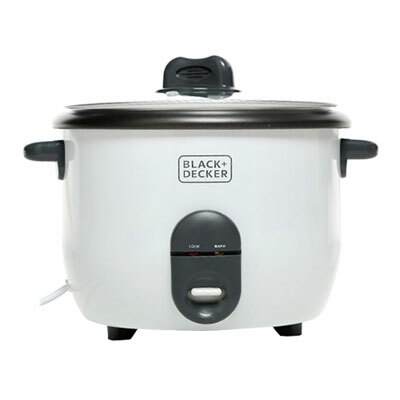 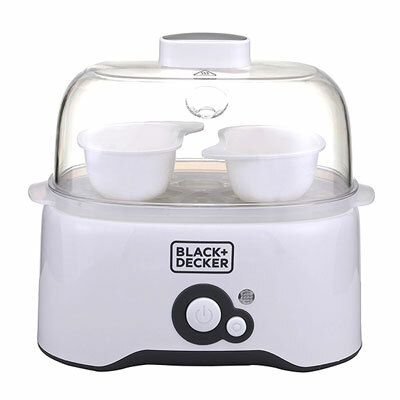 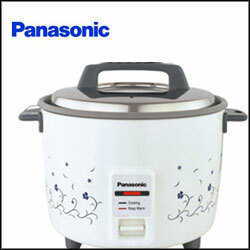 Voltage: 220-240 V, colours: White, Body Pattern: Flower, Cooking Pan: Non-stick, Cooking Plate: Non-stick, Capacity: 5.4 L.
Rice cooker from Panasonic. 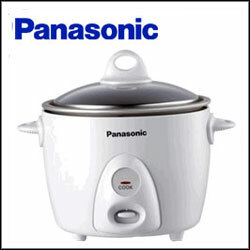 Power(W): 750. 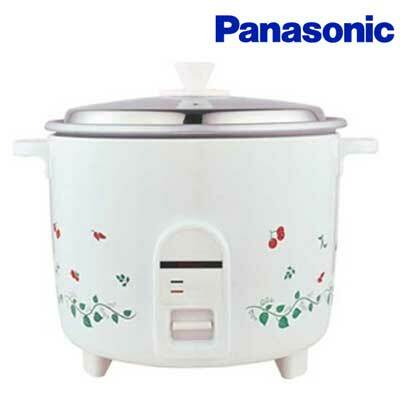 Voltage: 220-240 V, Colours: White, Pink, Blue. 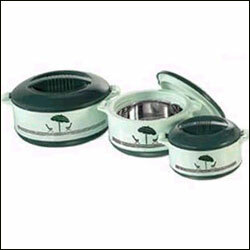 Bod Patterns: Hearts & Stripes, Cooking Pan: Alumimium, Cooking Plate: Aluminium. 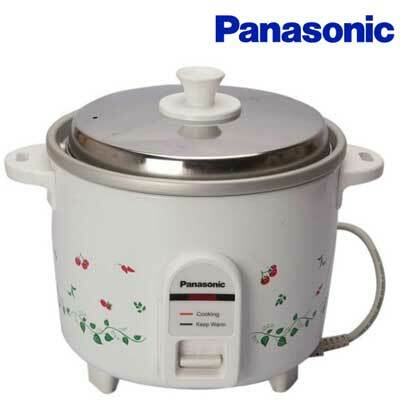 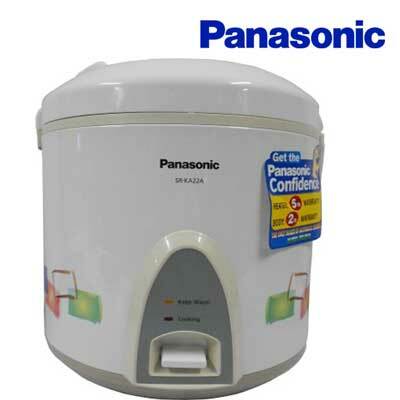 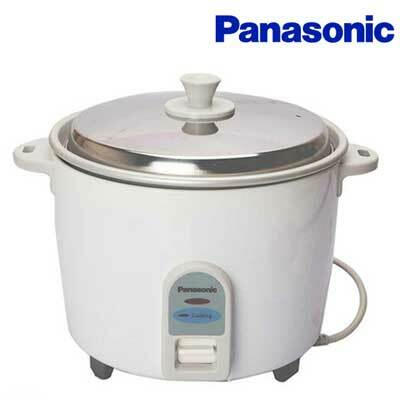 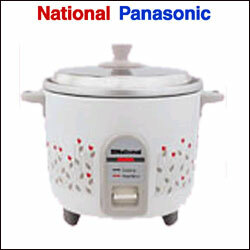 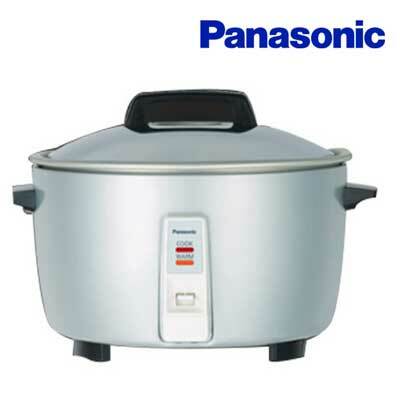 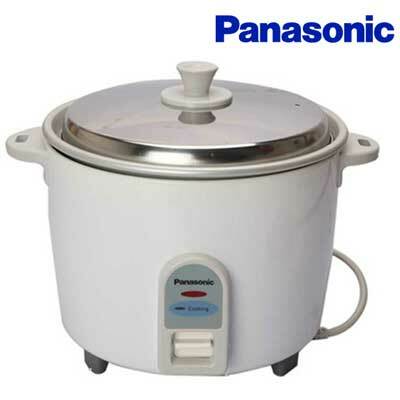 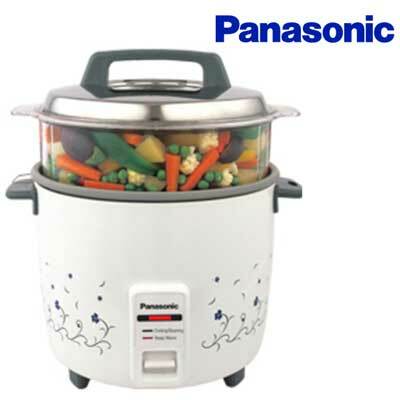 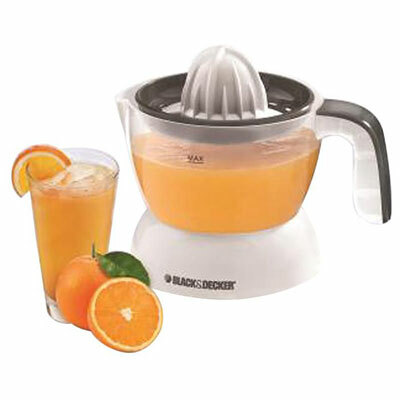 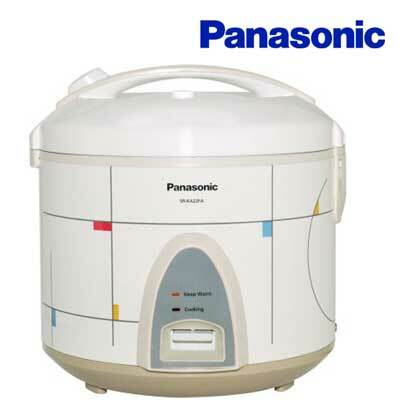 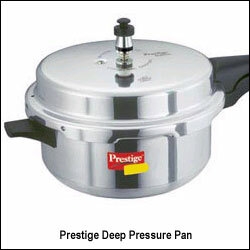 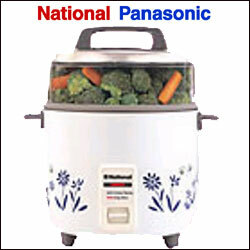 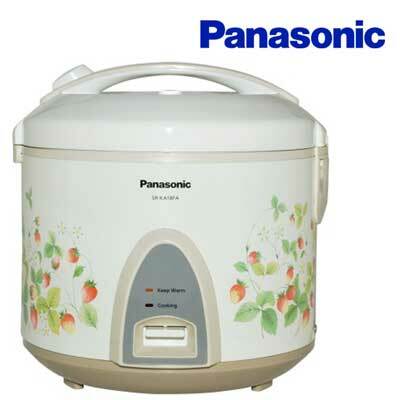 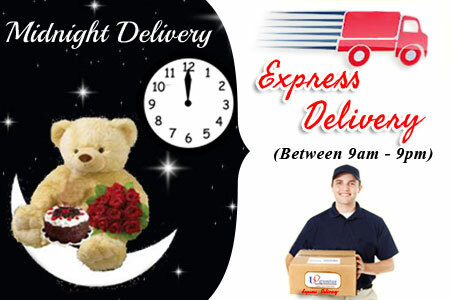 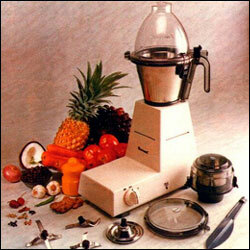 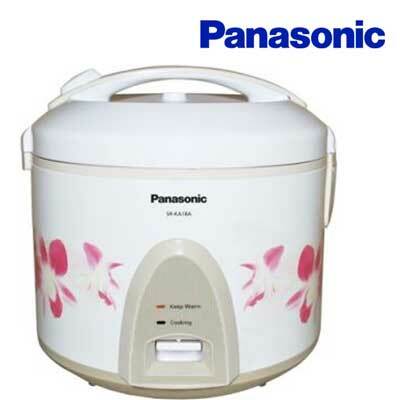 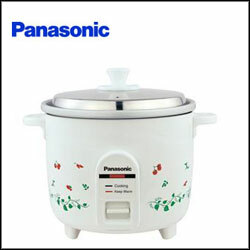 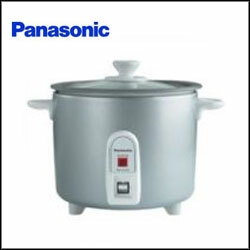 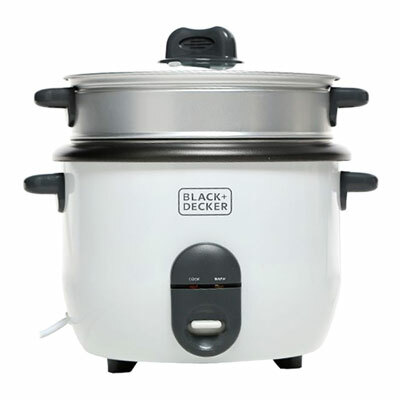 Capacity: 5.4 L.
Rice Cooker from Panasonic. 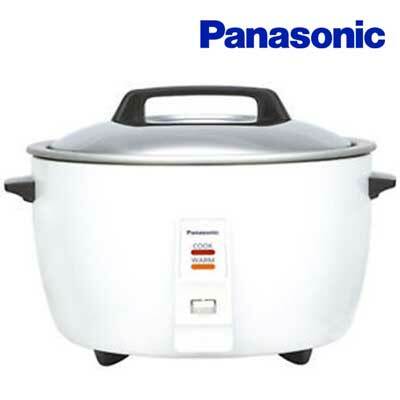 Power(W): 550. 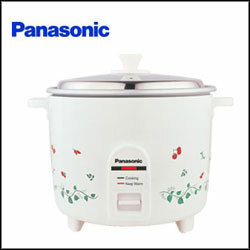 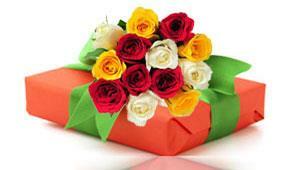 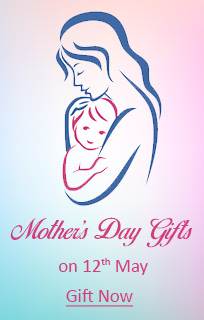 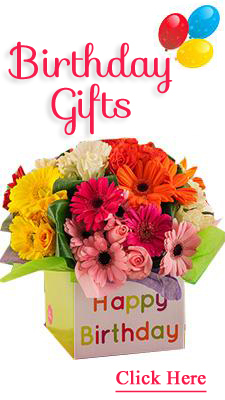 Voltage: 220-240 V. Colours: White, Pink, Blue. 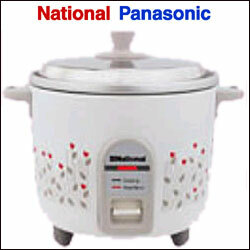 Body Pattern: Hearts & Stripes, Cooking Pan: Aluminium, Cooking Plate: Aluminium, capacity: 2.7 L.